Who knew that there were huge, vast bridges being constructed in the Medieval ages. I always assumed these impressive structures are more of a modern wonder. But boy was I wrong as Headup Games has just put out their new bridge construction mobile game called Bridge Constructor Medieval. As the name suggests, this time around you’ll be building some crazy bridges in Medieval times. 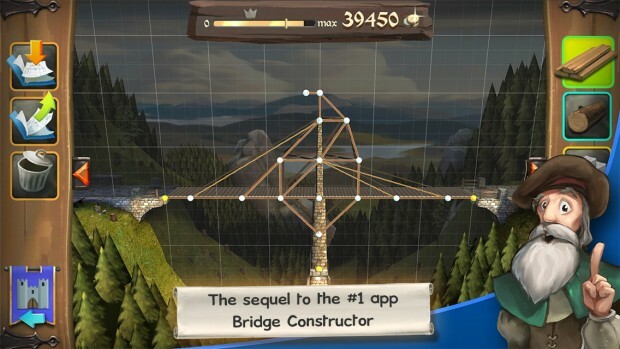 If you thought that Bridge Constructor Medieval was going to be just a Medieval theme update to the original Bridge Construction then you are wrong. 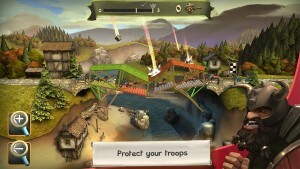 Bridge Constructor Medieval is a whole new game with whole new challenges. This time around you get to build bridges with more of a purpose. 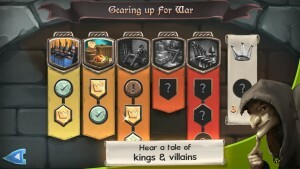 Build them to support the weight of your supply trains or build them to actually collapse as your enemies march over them. You even have to build roofs to protect them against enemy catapult fire. This is all brought out in a well done story line and are essentially three different modes. In general, Bridge Constructor Medieval is more of the bridge building you love but with some really cool additions.